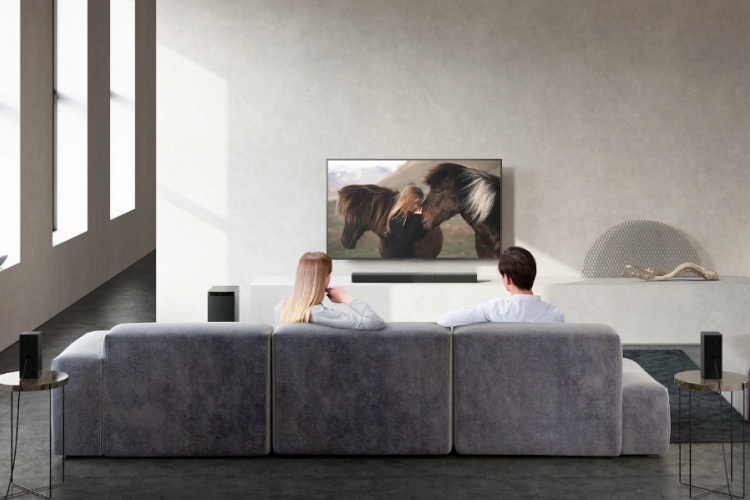 Sony has today extended its Home Theatre lineup in India with the launch of two new 5.1 channel soundbars, namely HT-S500RF and HT-S700RF. Both of these soundbars will be available at Sony Centers and major electronic stores across the country from August 10, starting at Rs 29,990. In its official blog post, the Japanese giant claims that the said soundbars are designed to cater to the needs of the Indian masses. They are said to come with an exclusive “India sound setting,” which provides the users with a powerful bass output coupled with clear vocals. Both of these soundbars feature a 5.1 channel surround sound system, which offers a remarkable 1000W output power. This has been made possible with high volume boxes via tweeters and rhombus-shaped high aperture ratio grills. While the HT-S500RF comes with 2 front tweeters, the more expensive HT-S700RF has 2 front, as well as rear tweeters, to offer you an immersive experience. The sound is further amplified with the use of big-sized subwoofers, 18cm in HT-S500RF and 20 cm in HT-S700RF. As you can see above, both the new soundbars match the look of today’s thin and sleek LED TVs. The HT-S500RF comes smaller book-shelf subwoofers but the HT-S700RF are coupled with tallboy-style speakers. Both the soundbars come with digital and analog inputs, including the auxiliary jack, an optical input, a USB port, and a HDMI port. The HDMI port here supports Audio Return Channel (ARC) to send the TV audio back to the soundbar via the HDMI cable. You even get Bluetooth 4.2 support but high-quality wireless streaming codec is missing from them. 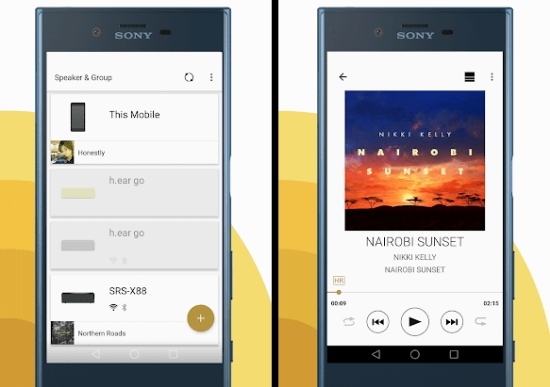 In addition, if you’ve plugged in a USB drive into the soundbar to play your locally stored music then Sony offers you the ability to effortlessly control the music playback via your mobile using the Music Center App. You don’t unnecessarily need to sit next to the soundbar to browse through your files. If you’ve been looking to buy a new home theatre system for your living room, then the HT-S500RF will retail at Rs 29,990 and HT-S700RF will retail at Rs 37,990. 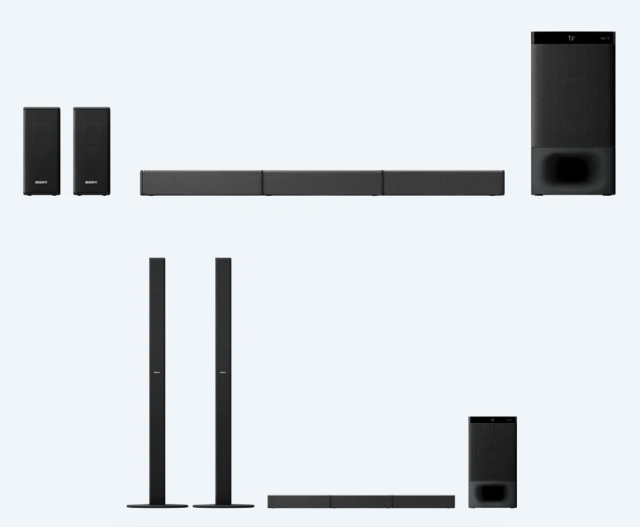 You’ll be able to pick either of the two soundbars from 10th August.